Liza Hendriks is 23 and is from Unionville, Pennsylvania, USA. Liza graduated from the College of Charleston with a Bachelor of Science degree in Business Administration in 2017. 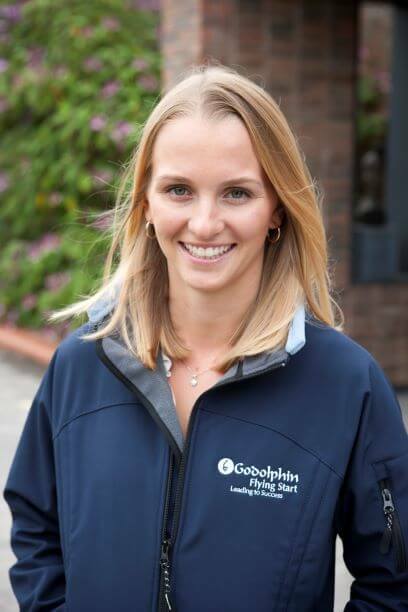 Before commencing Godolphin Flying Start Liza was the TV & Simulcasting Associate and Field Producer for the New York Racing Association. She worked at Bluewater Sales preparing yearlings for the 2018 Saratoga Select Sale and for Breeders’ Cup media in 2017.